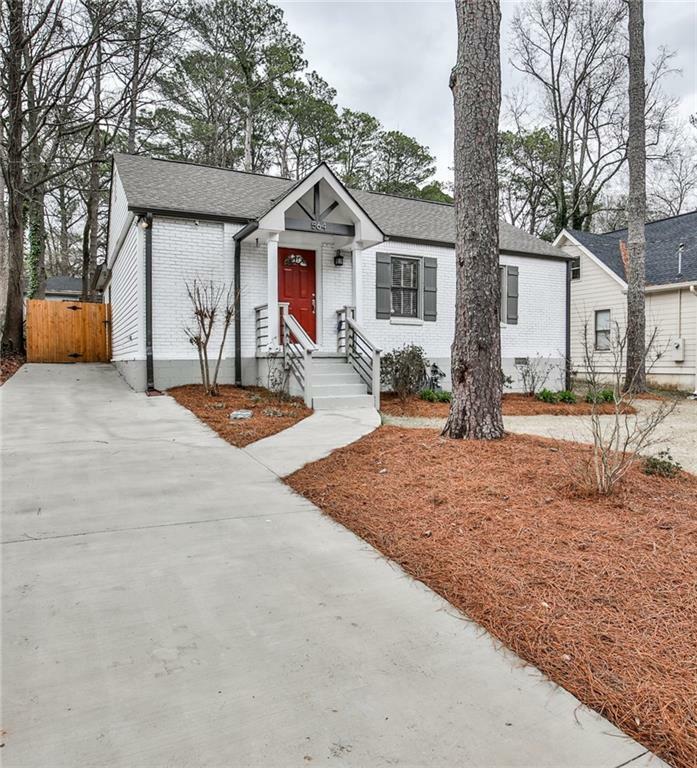 Recently remodeled 4 BR/3 BA bungalow nestled on a quiet street a stone's throw away from East Lake Golf Club. Fantastic renovation down to the studs in late 2016. 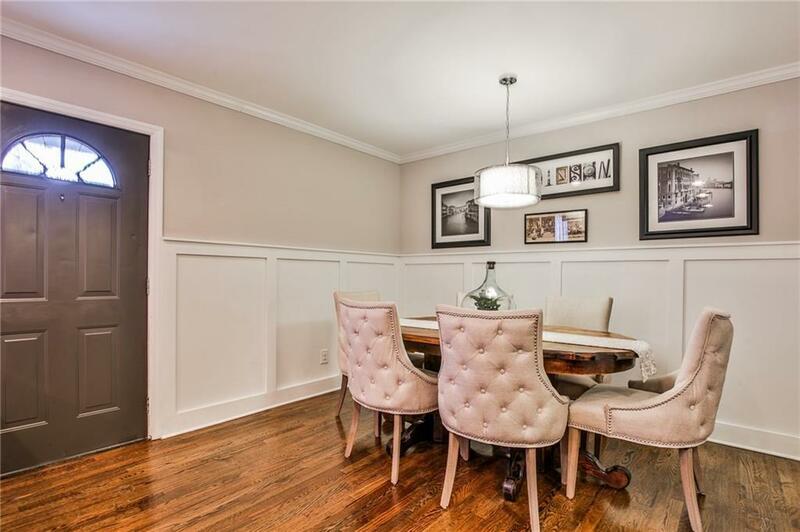 Eat-in kitchen w/SS appliances, gas range, granite countertops & breakfast bar overlooking the open living area. Master suite w/tray ceilings, spa-like bathroom & WIC. Hardwoods throughout. Host TOUR Championship BBQs in the private, fenced-in backyard! Shed/workshop. 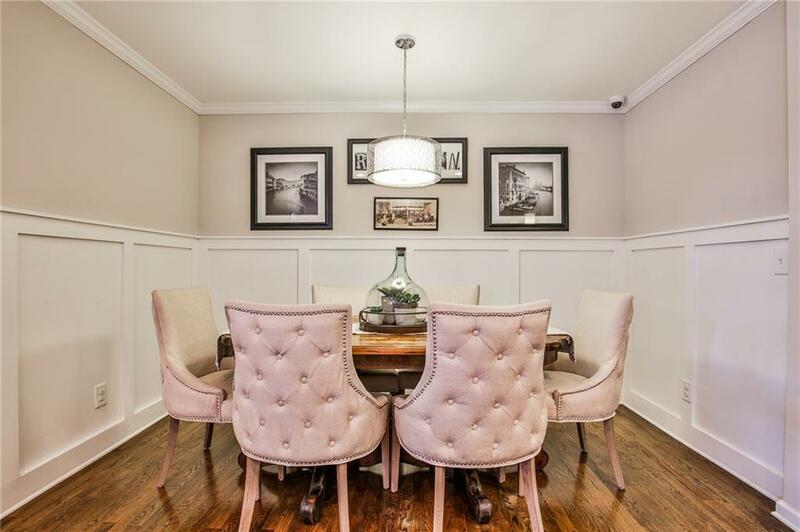 Minutes from East Lakes restaurants & parks, Charlie Yates Golf Course & downtown Decatur; EASY access to I-20, downtown Atlanta & airport. 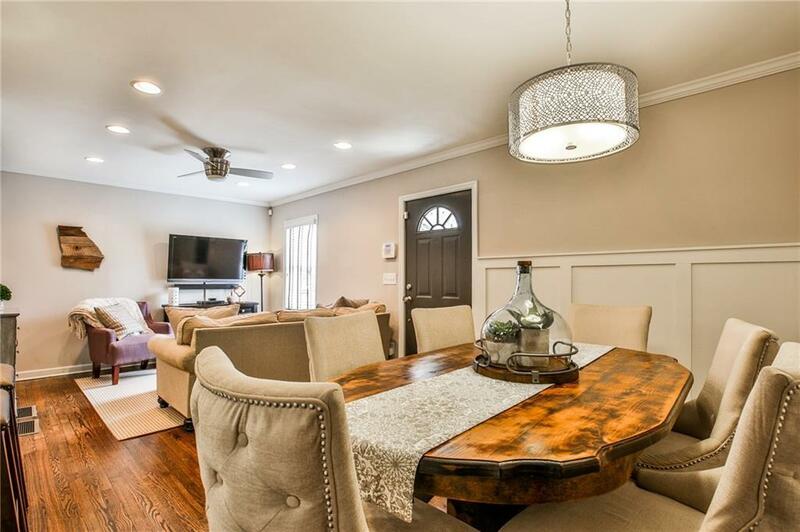 Listing provided courtesy of Golley Realty Group.